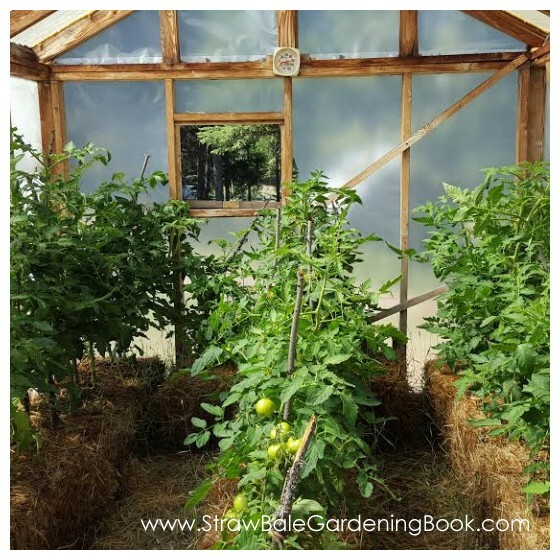 One of the most frequently asked questions we get about setting up a small (or big) straw bale garden is from people wondering whether it can be done over winter. The answer to that question is, you sure can. 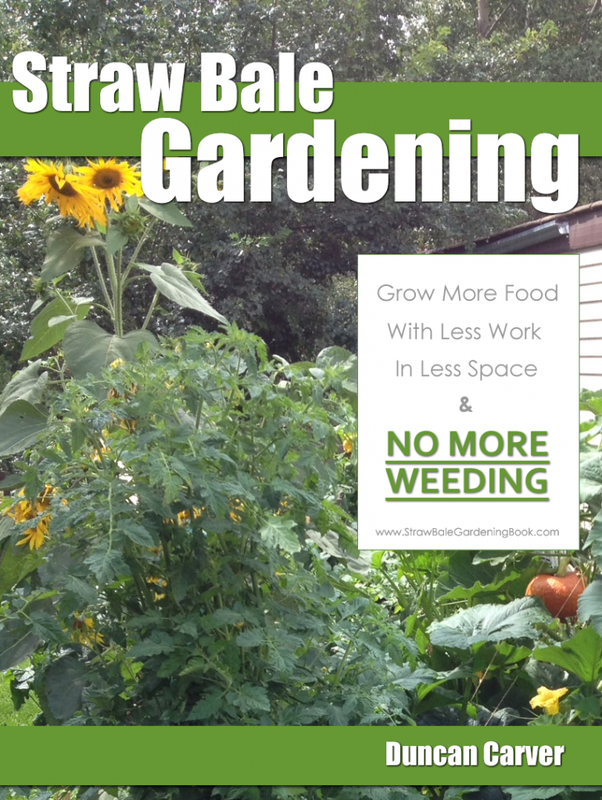 It’s an all season gardening method. 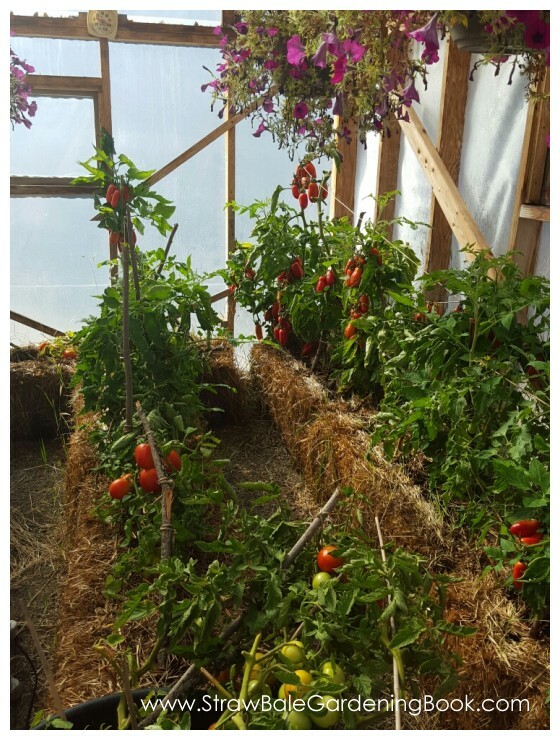 Literally any winter crop that you would grow in a traditional garden can be grown in a straw bale, and you know what, you wont have to deal with any mud either! The one thing you will need to pay more attention too is the amount of rainfall & and therefore the amount of water your plants are getting – but in reality you need to do that with a tradition garden anyway so it’s no different. 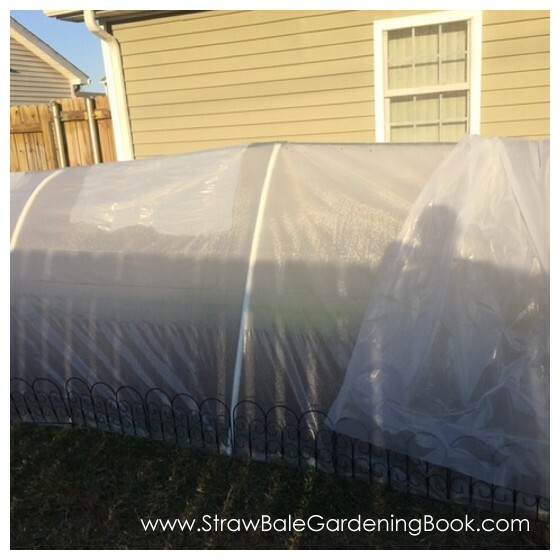 Also, depending entirely on your winter climate, you might like to consider providing some additional protection from the elements if and when needed. 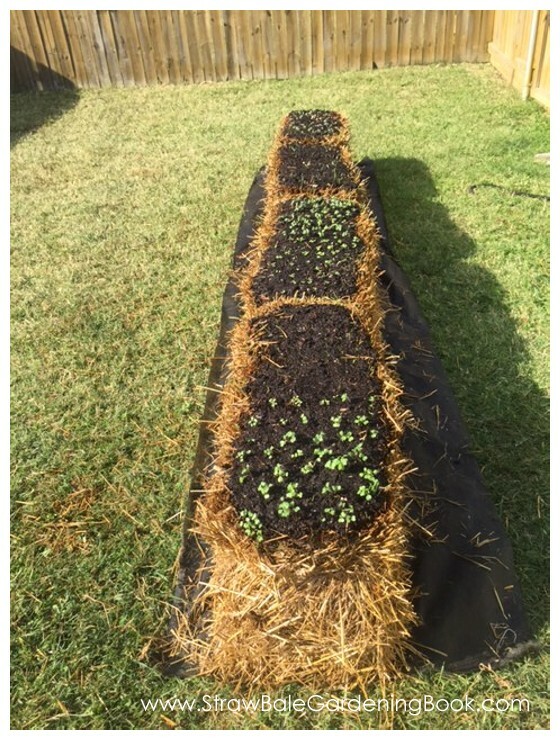 …so there would be no problems with the elements in terms of growing over winter with such a setup. 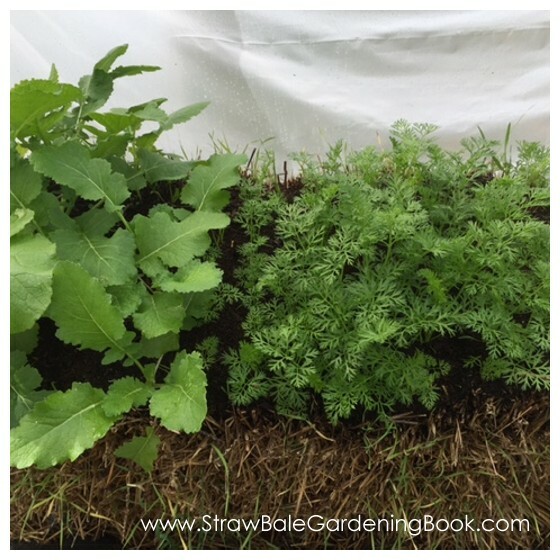 …so if you grow winter crops, there’s no reason at all whilst you can’t do that in a straw bale garden. 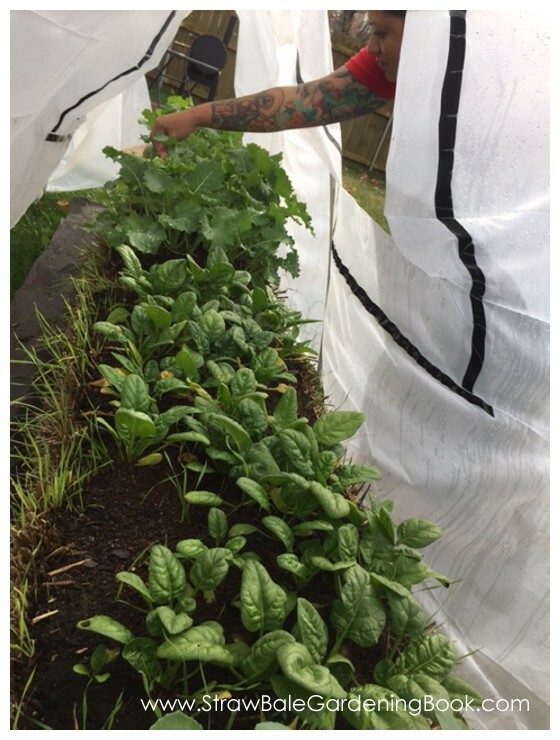 And if you haven’t grown winter crops before, then you should certainly consider doing it – there’s no reason why you can’t provide fresh organic food for you & your loved ones year round with just a little planning.